Hello all! Awards season is starting early this year. 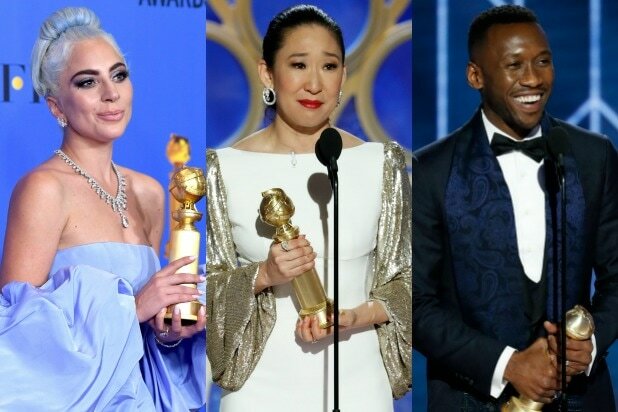 I was surprised that the Golden Globes was announced to air on the first Sunday of 2019. I didn’t get to see it, but I was on top of who won and here is the full list of those who won last night. Congrats to all the winners! That is the full and complete list of winners. Enjoy your Monday, be blessed.